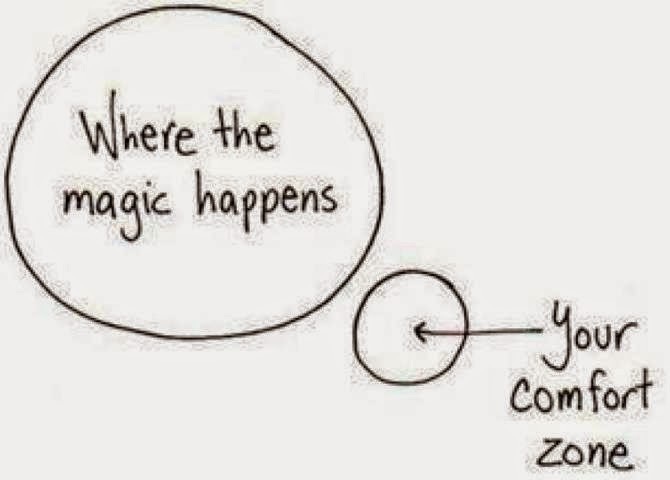 “Step out of your Comfort Zone.” I have heard this so many times in my young career. I finally decided to do just that. During my PLP (Professional Learning Plan) meeting with my administrator, Jennifer Hogan, she gave me the push I needed to step out. One of my PLP goals is to have a well-managed classroom. A. What is a “Google Hangout”? B. I’m just a 2nd year teacher. C. “Lay low” is another piece of advice I’ve heard often. E. You don’t say “no” to Jennifer Hogan. So, I emailed the aforementioned educator, Chelonnda Seroyer. This woman is engaging, intelligent, and charismatic. I was introduced to her in my last semester of college in my Classroom Management class at Ole Miss (HOTTY TODDY!) We were instructed to watch her presentation on classroom management and reflect. You know, REFLECT! This presentation is on the DVD that is sold with the book, First Days of School, written by Dr. Harry Wong. She started out at Bob Jones High School in Madison, Alabama, as an English teacher. She eventually worked alongside Dr. Wong and now travels the world, speaking on classroom management, strategies, and interventions. And, ironically, this all started with her stepping outside of her Comfort Zone by sending Dr. Wong an email to inform him of her admiration for his book and strategies. Now, here I was, writing her to ask her to stop traveling the world for 42 minutes to speak with my colleagues and me on Classroom Management. The same day she wrote me back and said she could come, and I impulsively forwarded the email to my administrator. Now I was really nervous. There was no going back. All went better than I expected. With the help of Jennifer Hogan to coach me through it, Keith Fulmer and Jonathan Sandlin to work their technological magic, and colleagues (aka friends) to support me by coming, it went smoothly and flawlessly. We started our meeting with her via Google Hangout at 11:10. This is a feature through Google Drive to provide a way to meet with others over the internet using a mic and a camera. It’s like Skype. With the camera on her computer facing her and our wide angle lens on the Teaching Academy students, several of our teachers and librarians, and myself, we began our Q&A. - Call as soon as possible for good things too. For more information on Chelonnda Seroyer, PLEASE visit her website and view parts of her presentation on YouTube. This experience was one that I never could have imagined I’d do as a 2nd year teacher…… . . . or ever. I not only got to learn new teaching strategies and new ways to use technology, but I got to work with some cool people along the way. And, not to mention, hear one of my role models refer to me in the first person. I have learned so much through my time so far at Hoover High and as a professional. Through this experience I have seen it’s OK to be nervous, make mistakes, ask for help, and, most of all, take the leap. As my dad likes to remind me on my bad days, “well, good thing you only have 35 more years of teaching, ” I hope to have 35 more years of stepping out, making mistakes, and learning so much along the way. This was wonderful. I too need to take steps and breakout of my comfort zone. I have never set up a GHO but just this morning connected with someone in Ghana that is interested. Thank you for writing this and giving us inspiration and courage to step out. It's great to hear teachers utilizing Google Hangouts. I have read numerous post about it being used in classrooms with authors and want to attempt it myself, but have not done so. Maybe your post will inspire me to get in gear! I'm so glad she stepped out of her comfort zone. I know I benefited from this google hangout! Thanks Molly and Jennifer!